Ziplining can be enjoyed in some spectacular places around the world, and they all have absolutely breathtaking surroundings and views. 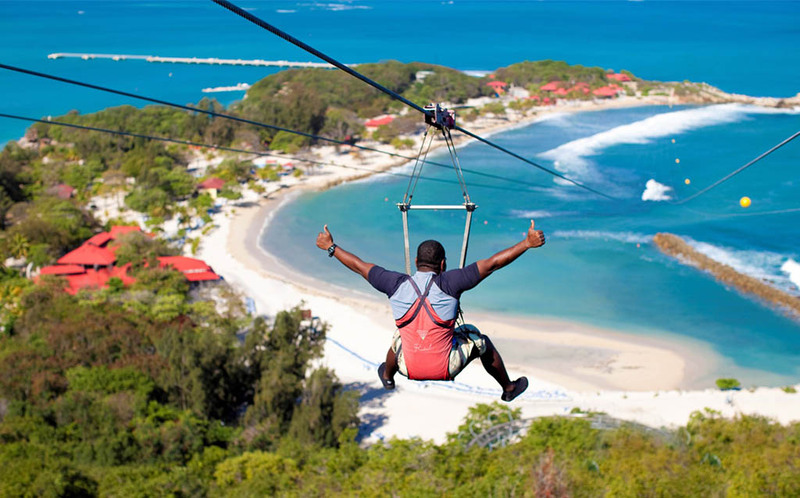 You could try ziplining through the desert in Africa, over a quarry in the UK, around a historic fort in India, through native forest in New Zealand or soar over the ocean waters in Haiti. 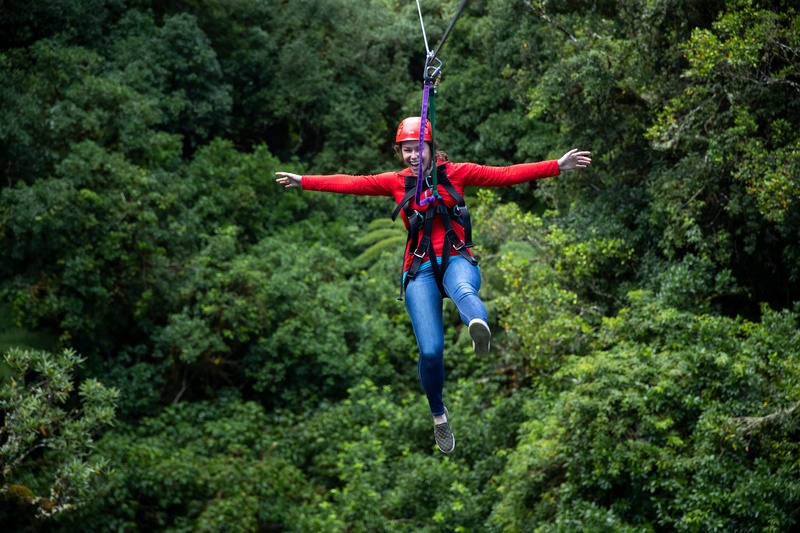 Here are some of our top picks for the best zipline tours around the world. Time to get inspired and start planning your next trip! 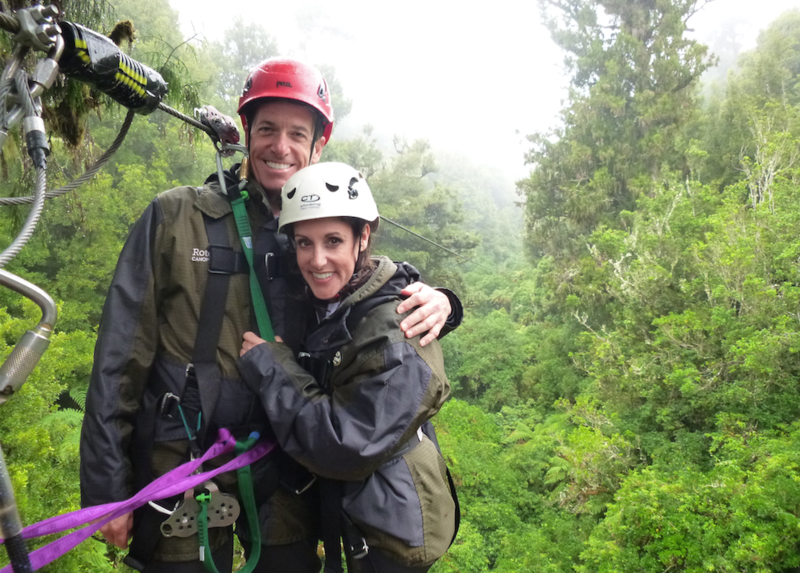 It took nearly 5 years from the spark of inspiration until the first customers came on one of our zipline tours with us. 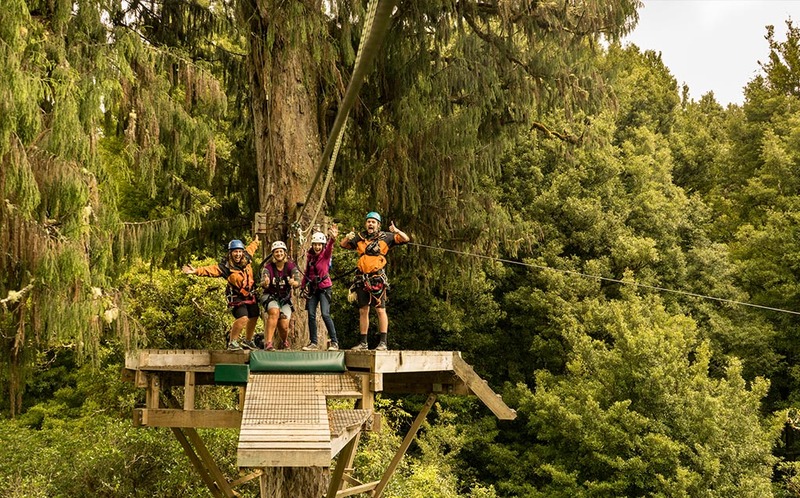 Since then over 128,000 guests have enjoyed the magic of this native New Zealand forest. 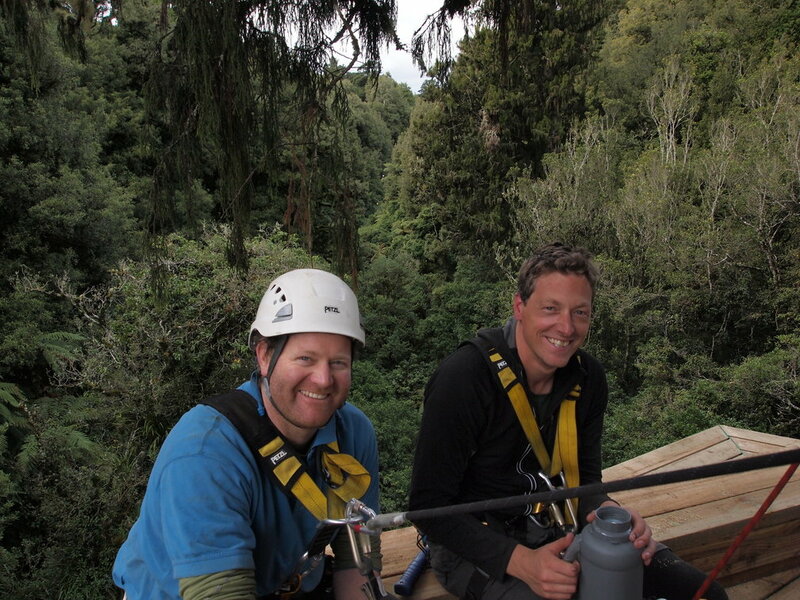 Like all good things this took time – the concept for Rotorua Canopy Tours began way back in 2008. 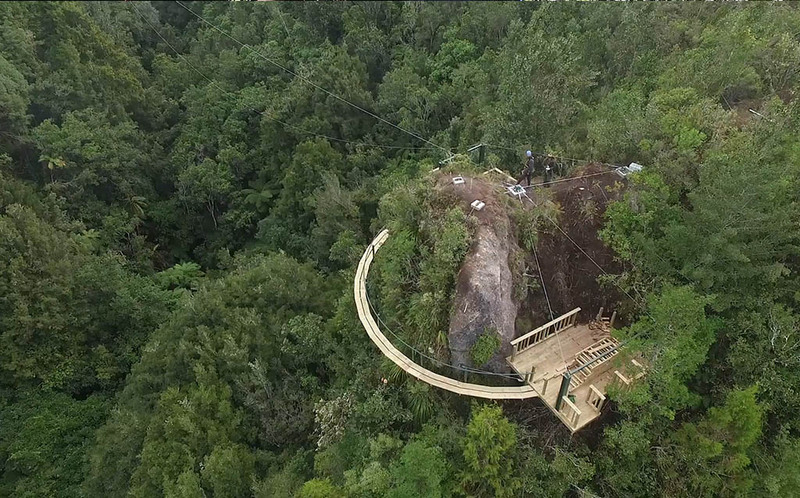 An idea that zipline tours could be a fun and exciting way to transport people through a truly awesome New Zealand environment. 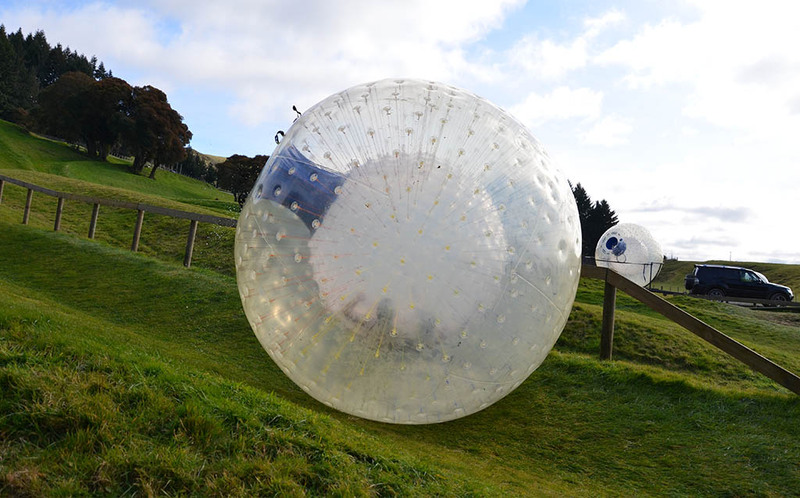 Adventure activities are not foreign to New Zealand. 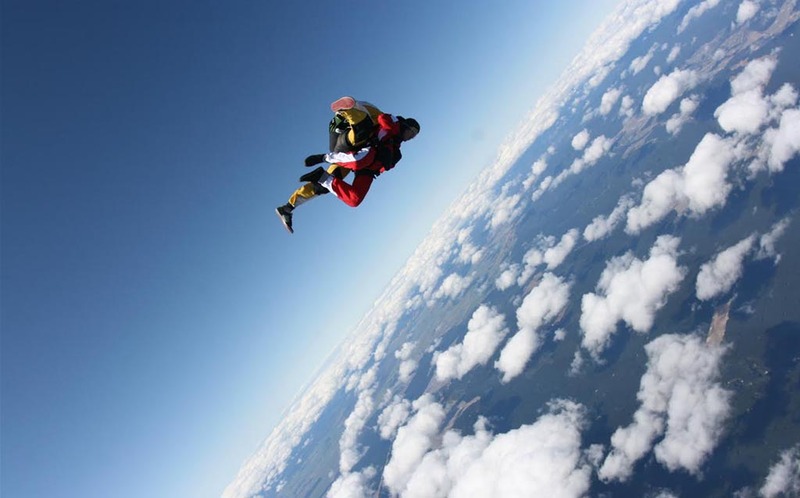 The choices are unlimited, and as New Zealanders we take pride in these awesome activities. If you were to ask any kiwi about the top 10 adventure activities to do, then here is what they will most likely tell you. When people arrived in New Zealand it was covered in 80% native bush. Our tours at Rotorua Canopy Tours are really unique and different from any other zipline tours. If you love ziplining you should come check us out - but first find out what you didn't know about our zipline courses. You’re visiting Rotorua, and you’ve hit a wet weather day – what to do? While your first thought may be to find something fun to do indoors, we’d recommend you think outside the square a little. Did you know that one of the most fun things to do on a rainy day is located outdoors, deep within a native forest? 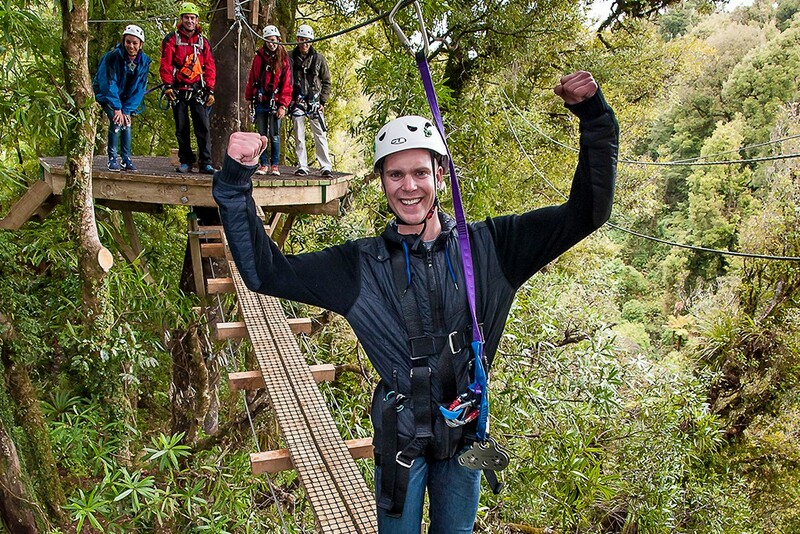 Rainy days tend to bring out the best in a Rotorua Canopy Tour – here’s why.